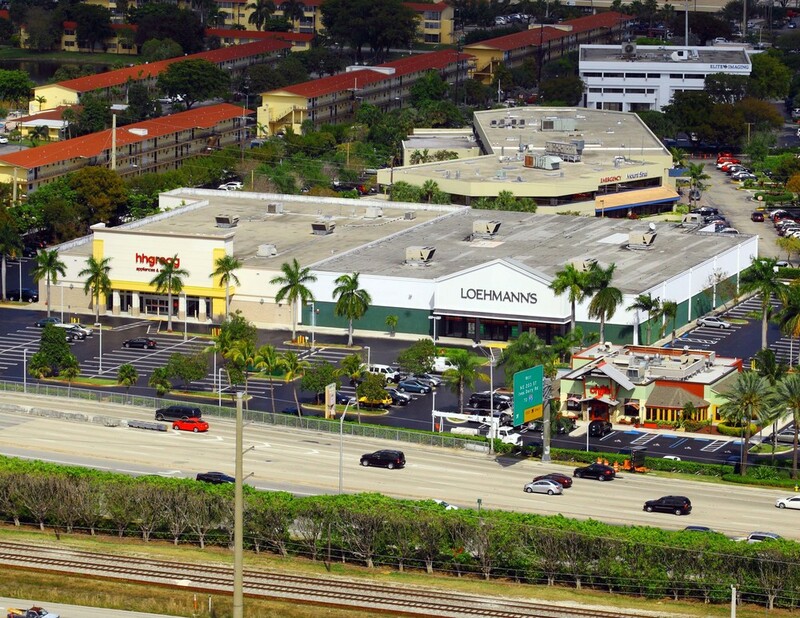 Big box retail center on 6.5 acres in the heart of Aventura. Across from the Aventura Mall. Tenants include: HHGregg, Steinmart, Roche Bobois, and Chili's Restaurant. It is currently under construction to add 7,500 SF of retail space.